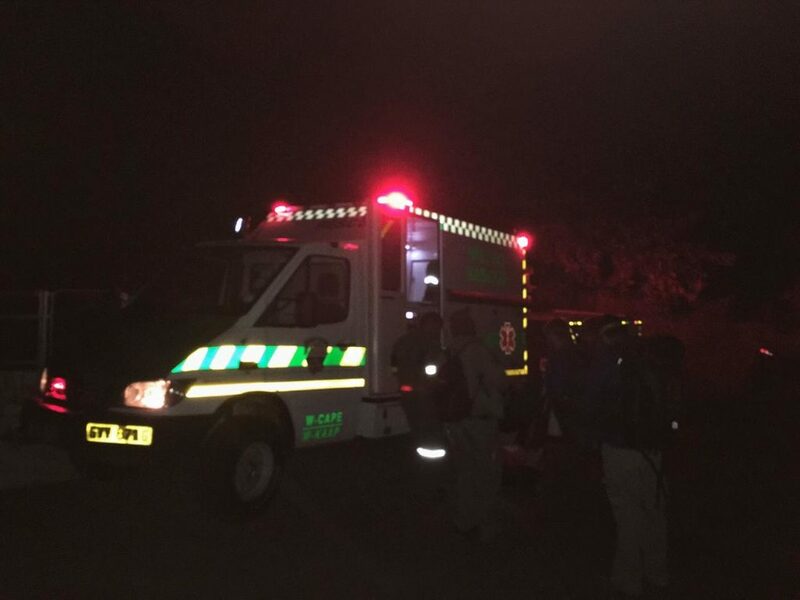 Michael Wilcox2019-04-08T13:07:31+02:00April 8th, 2019|Comments Off on All night rescue of a critically injured hiker, and a K9 is saved. 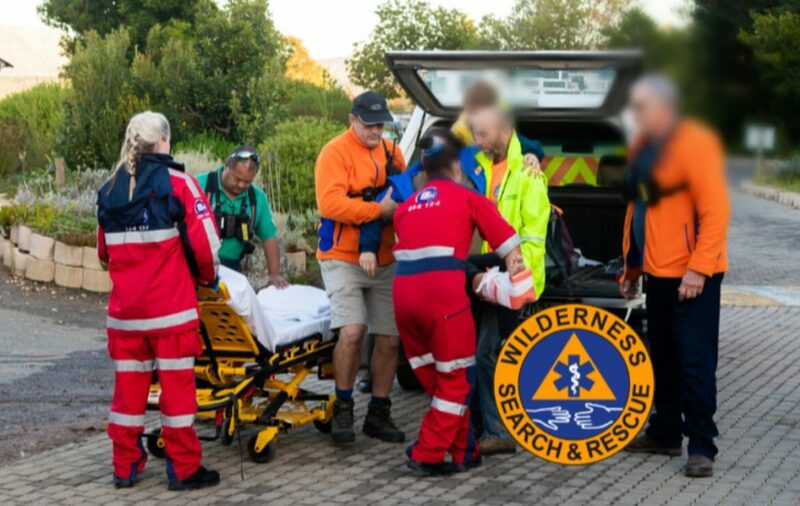 Michael Wilcox2019-03-28T12:37:50+02:00March 28th, 2019|Comments Off on Injured German tourist assisted on Table Mountain. 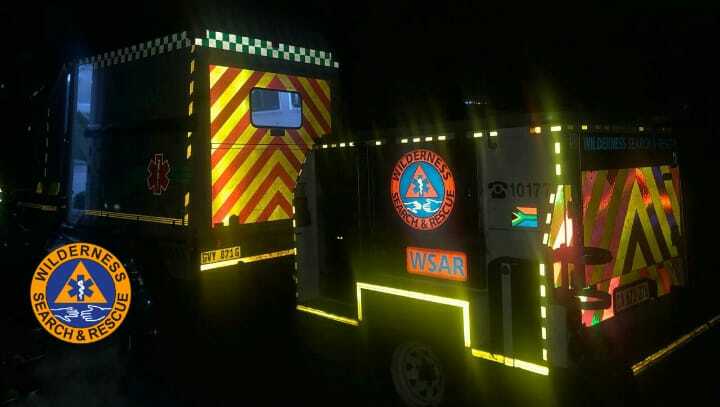 Michael Wilcox2019-03-25T15:10:53+02:00March 25th, 2019|Comments Off on Four mountain rescue responses in the Western Cape over the long weekend. 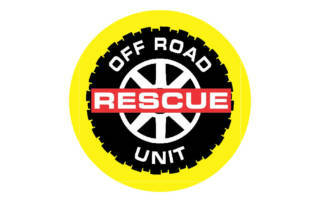 In South Africa, there is no charge for rescue services. So we urge everyone not to hesitate to call for help rather then trying to ‘rescue themselves’ in order to avoid a hefty fee and become a casualty while doing so. The best rescue is the one that doesn't need to happen, because you got home safe and sound. In order to help you get there we have compiled a list of things we ask you to do to make your next outing an adventure, and not an emergency. Okay, you are in trouble. Now, what to do? Follow these guidelines to get help to you as quick as possible. 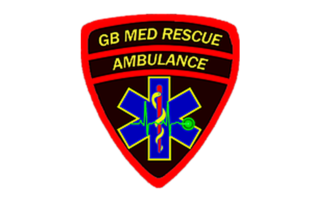 We mostly run on volunteered hours by the brave women and men in our many volunteer rescue groups. But you can also donate a financial contribution via our secure payment gateway (credit card and direct eft). 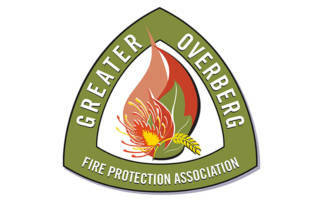 Find out all about our structure and how we operate.